with avocado pico de gallo ginger sauce and sesame seeds. 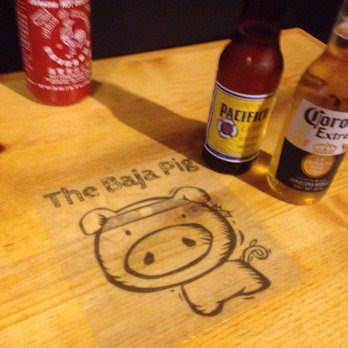 *Vegetarian options available. 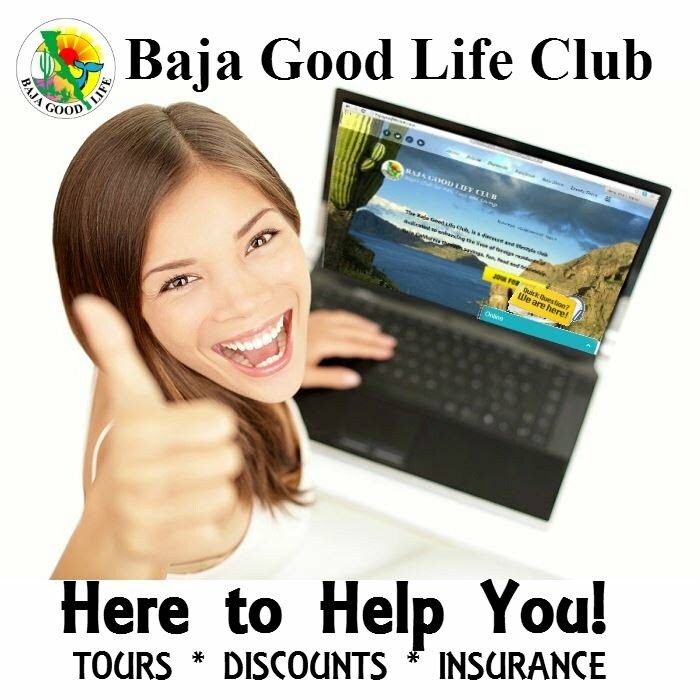 Join the BGLC Club today and SAVE Big on Baja! 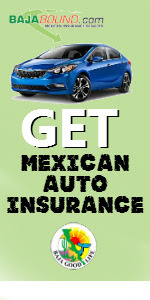 BGLC Discount Mex Auto Insurance - Policies STARTING aa low as $97.00. Get a Quote today!